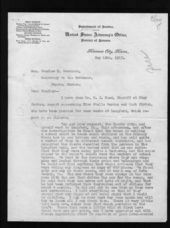 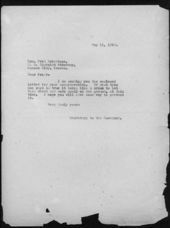 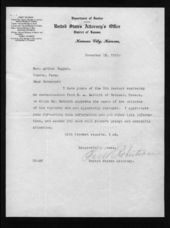 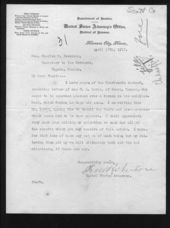 During American involvement in World War I, Kansas Governor Arthur Capper kept this file of correspondence on suspected German sympathizers and persons thought to be disloyal to the U.S. government. 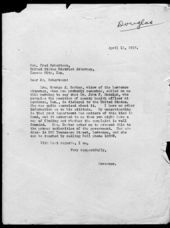 Such persons were commonly referred to as "slackers." 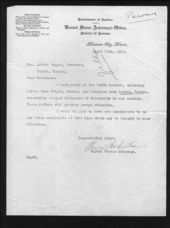 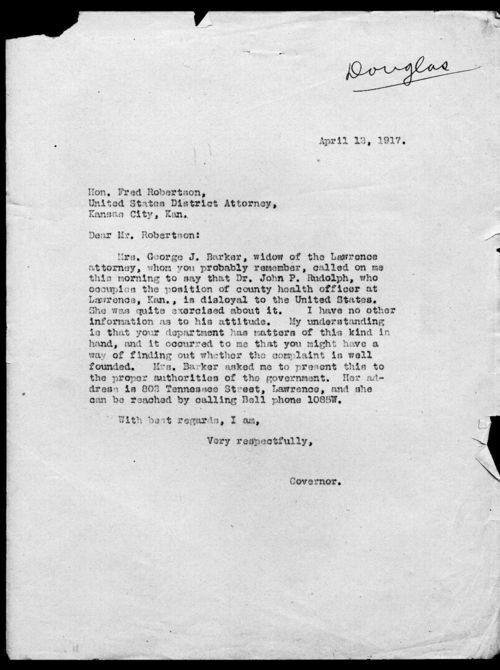 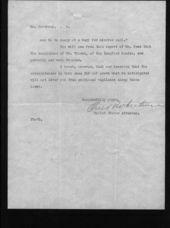 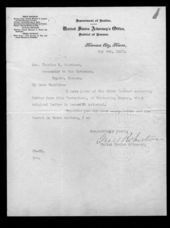 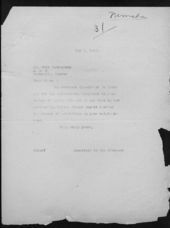 The file includes letters from Kansas residents informing the governor of suspected sympathizers or dissidents, letters from Governor Capper to accused residents, letters from accused residents to the governor denying such charges, and letters between the governor's office and various local and federal agencies. 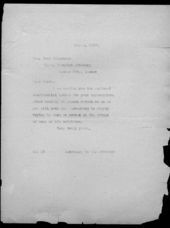 Early and widespread, public opposition to American involvement in WWI gave way to fervent patriotism and intolerance of dissent shortly after America entered the conflict in April of 1917. 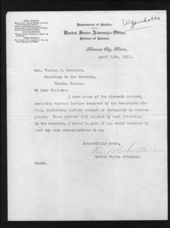 Several federal initiatives under President Woodrow Wilson (such as the Committee on Public Information, the Espionage Act of 1917, and the Sedition Act of 1918) contributed to the domestic war hysteria and placed severe limits on individual civil liberties. 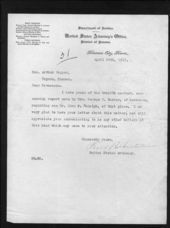 Capper's "Slackers File" file is an excellent example of the level of anti-German sentiment throughout the U.S.. As a result, Capper's file can be used to provide students with an awareness of the level of distrust and the actions taken to guarantee the loyalty and cooperation of all citizens during World War I.